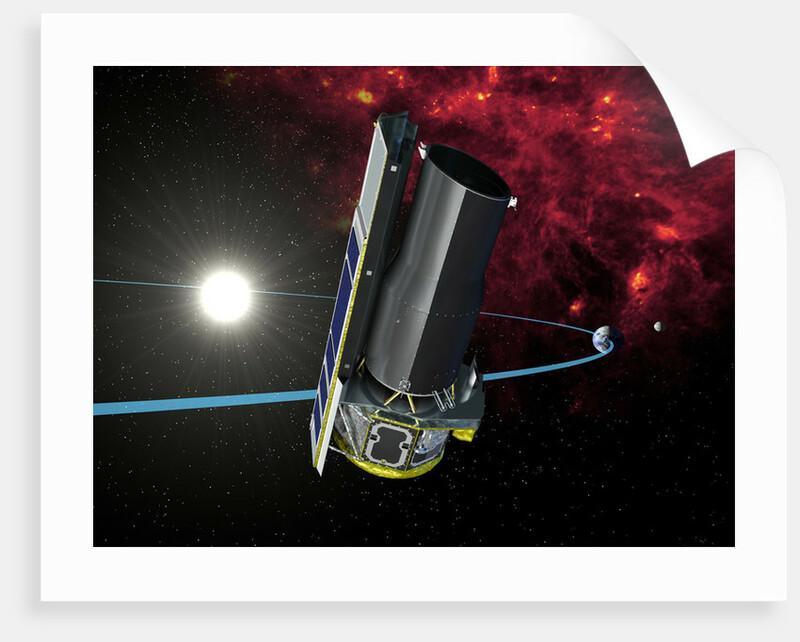 Artists rendition of Spitzer in its heliocentric orbit. 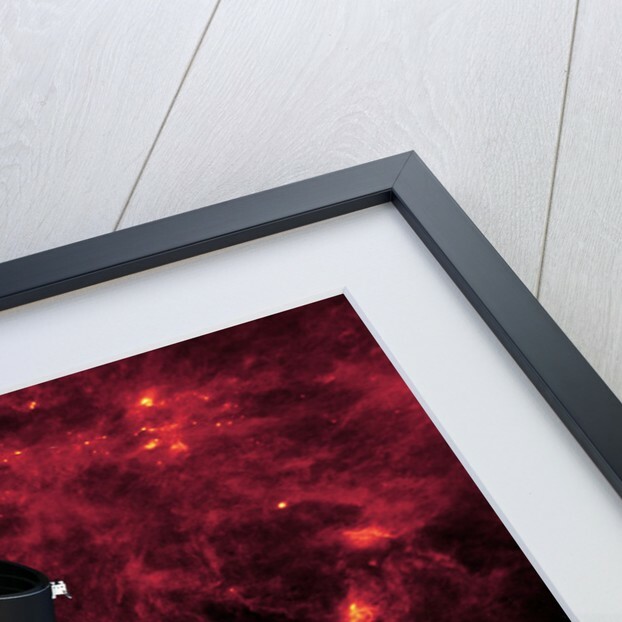 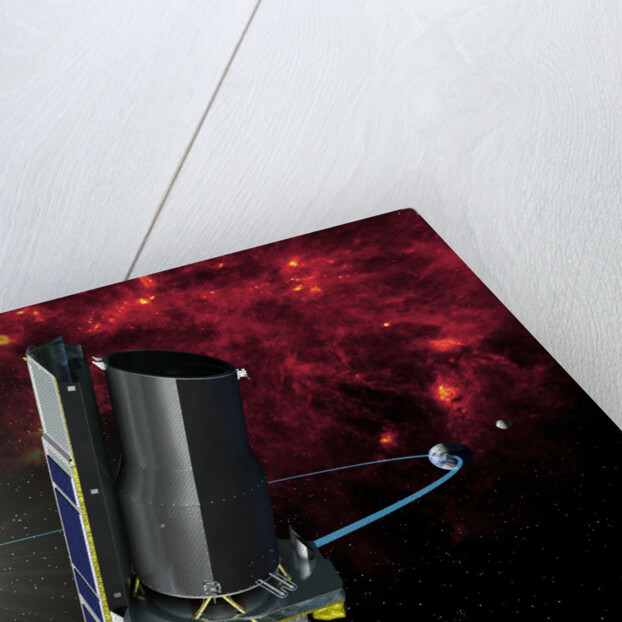 Product images of Artists rendition of Spitzer in its heliocentric orbit. 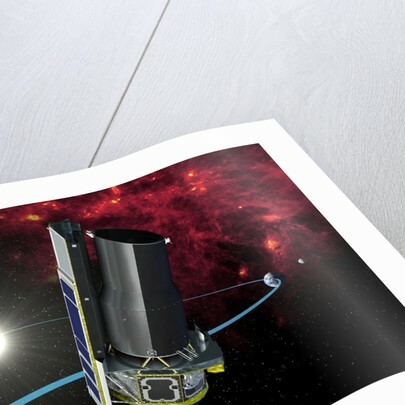 Product details Artists rendition of Spitzer in its heliocentric orbit.